Kaneichi Shoten opened as a wholesale store for wagashi products in 1930 and produces, wholesales and sells additive-free honey. 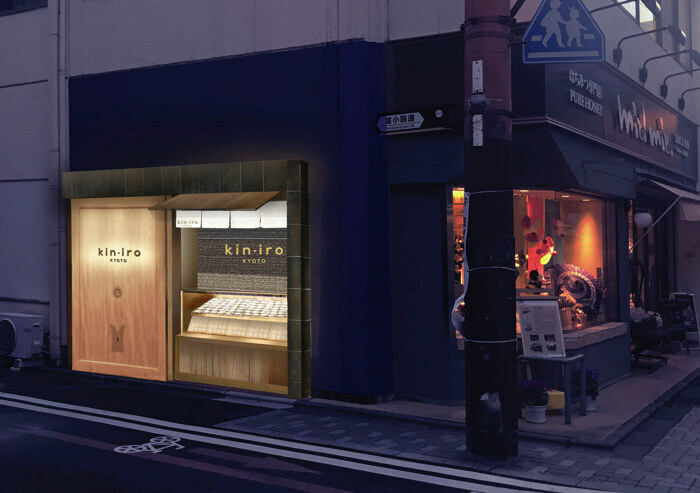 Because they want people to enjoy honey even more in their lives, the store will open kin・iro, a shop specialising in cream-filled rolls, on April 28, 2018. 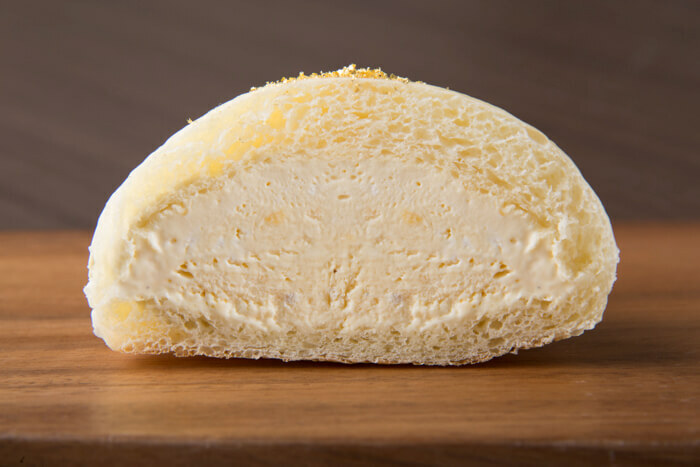 About 15% of the cream that fills these rolls consists of honey. 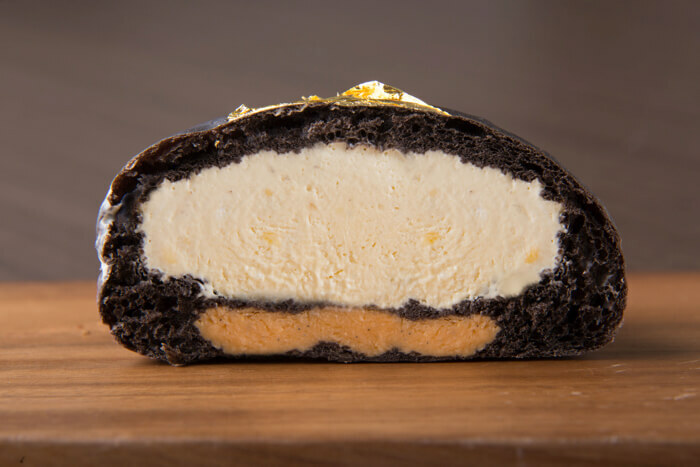 Their kin・iro rolls are filled with custard cream that’s mixed with blueberry honey from Canada, and their kuro・iro rolls are two-layered, mixed with coffee honey from Guatemala and egg. The bread dough is made with the store’s own unique methods. Both cream rolls squeeze out the full flavour of the cream. kuro・iro is made with rare ingredients and black cocoa powder to give it that striking black appearance. Only 50 will be sold per day. These high quality speciality rolls have a traditional Japanese appearance to them. 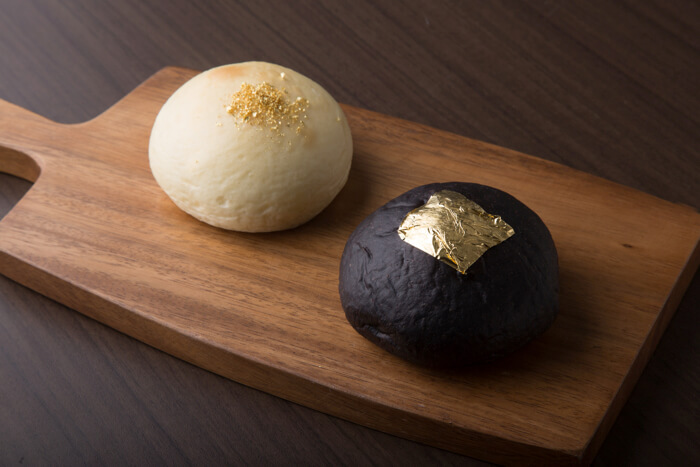 Indulge in these luxurious cream rolls at kin・iro.